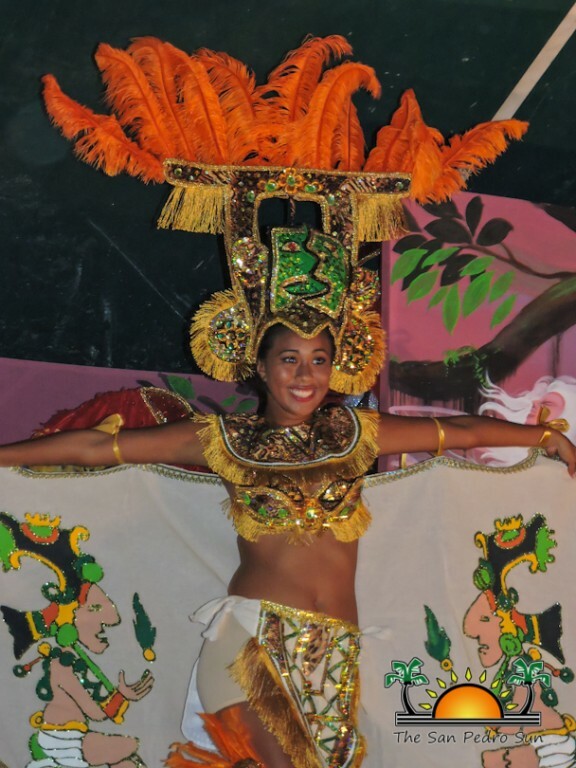 Newer: » Costa Maya Festival® Presents: Miss El Salvador, Miss Mexico and Miss Panama… El Chevo to bring ritmo y sabor to the stage! 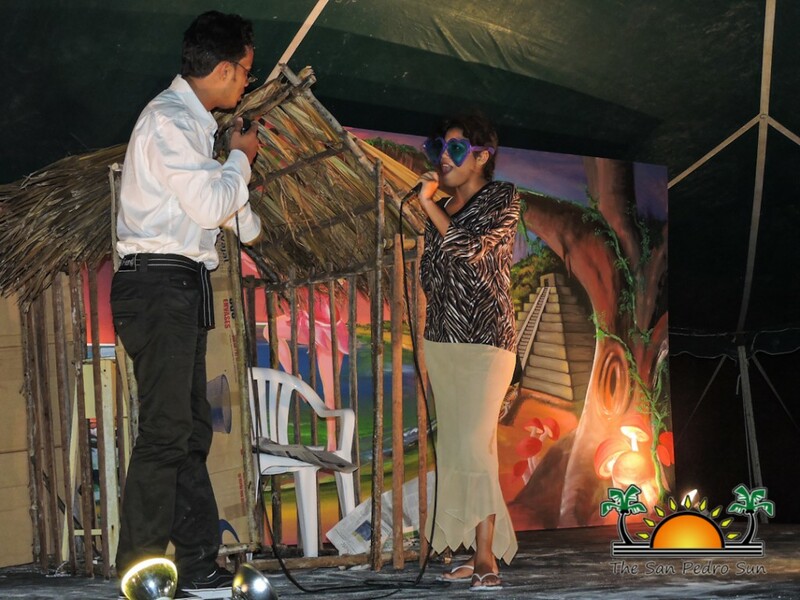 The Caye Caulker Lobsterfest is a celebration that Belizeans and tourists look forward to each year. 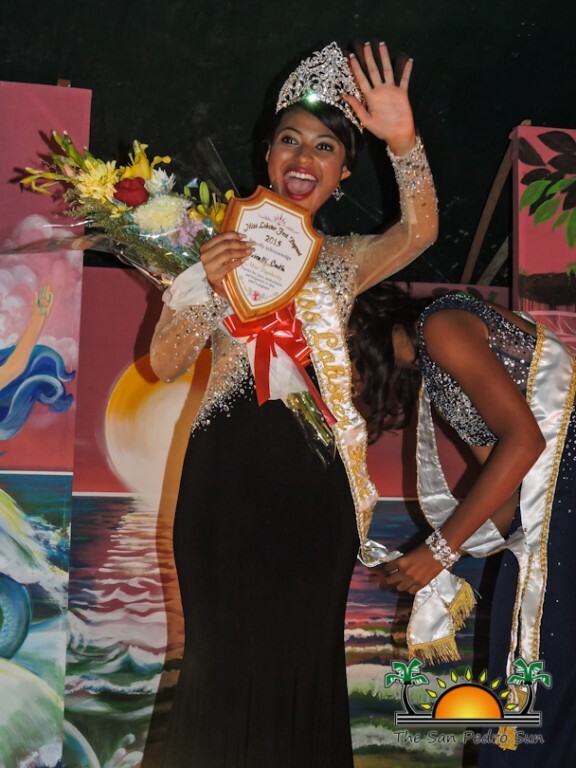 For some it may be the weekend of party they enjoy the most, while for others it is the amazing food, but no one will deny the most anticipated part of the festival is the Miss Lobster Fest Pageant! 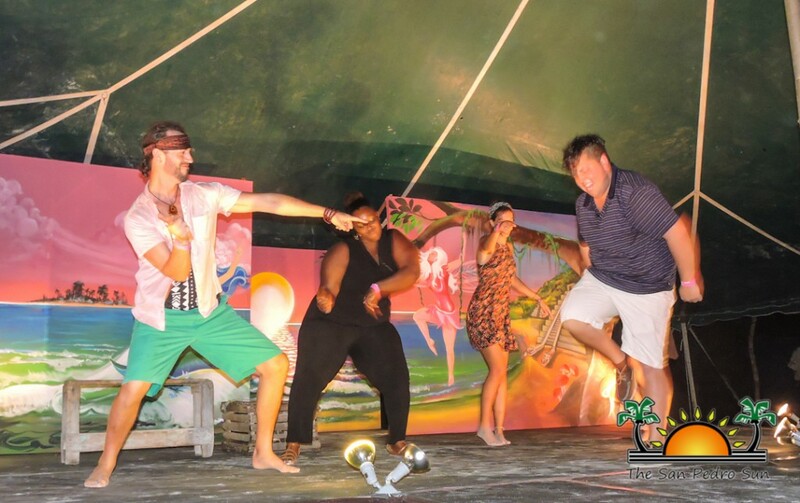 Traditionally kicking-off the weekend of lobster love, this year’s pageant was held on Friday evening, June 26th under a tented, beachside venue. 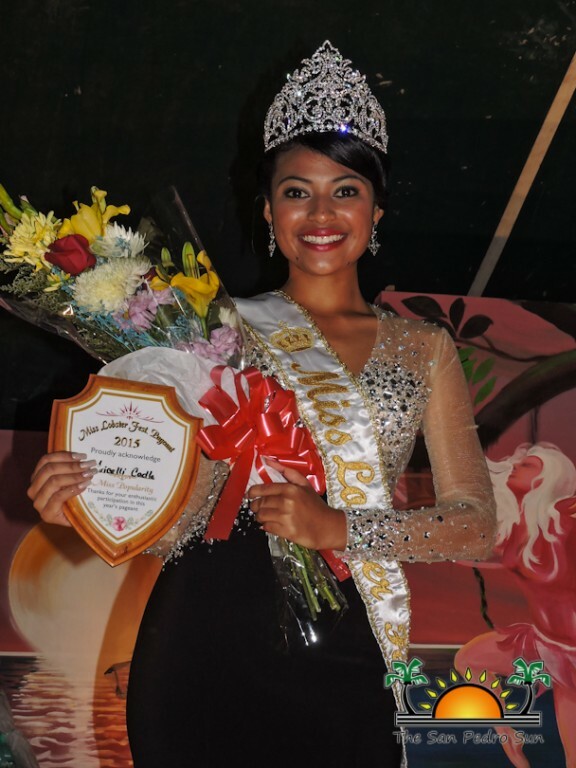 The four young Hicaqueñas who vied for the coveted title of Miss Lobster Fest 2015/2016 were teenagers, Leah Canto, Aricelli Cadle, Shayenn Magana and Alessa Madrill. Master of Ceremonies William Neal kept the standing-room only crowd entertained throughout the evening and the contestants were first introduced during a welcome presentation. 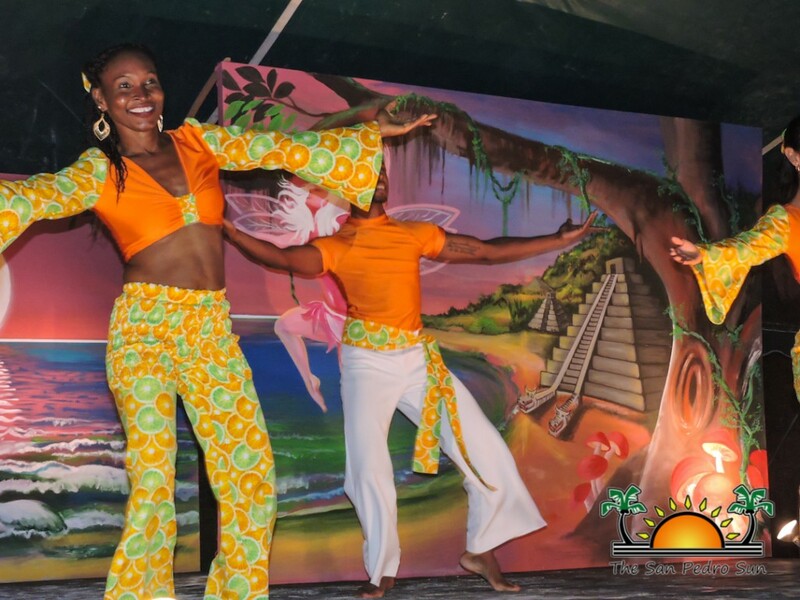 In-between pageant performances The Belize National Dance Company delighted the crowd with colorful cultural dances and songstress Julianie Ferguson also took to the stage; singing a host of popular songs. At one point Neal even had members from the audience onstage comically dancing to local dance favorites like Slow Tornedo and Roly Poly. 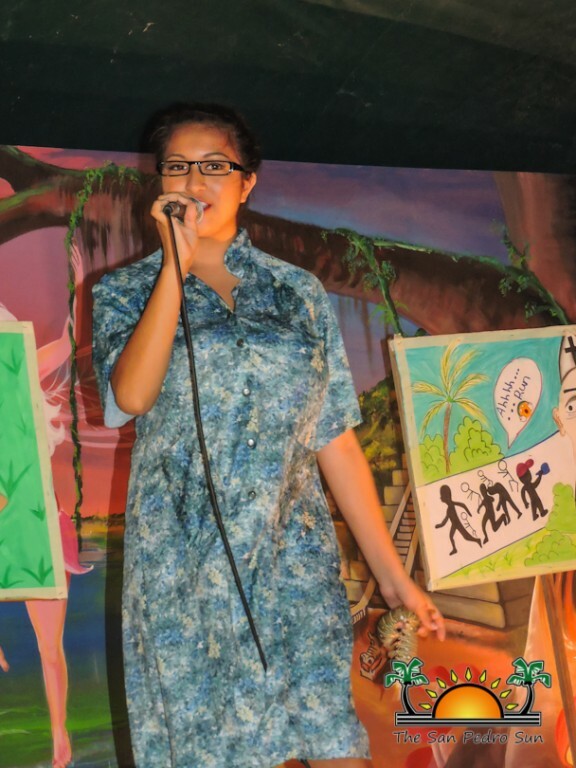 Of course the highlight performances of the night were by the lovely young contestants, whose second appearance on stage was to showcase the dramatic Costume Wear segment of the night. 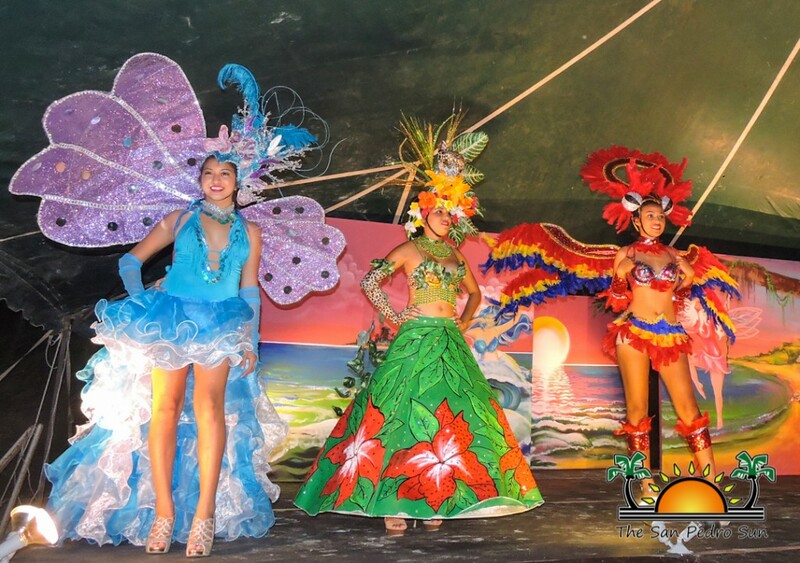 Donning exotic costumes designed under the theme “Belize as One”, the impressive attire was designed by Mr. Gabriel Garcia of Orange Walk Town. 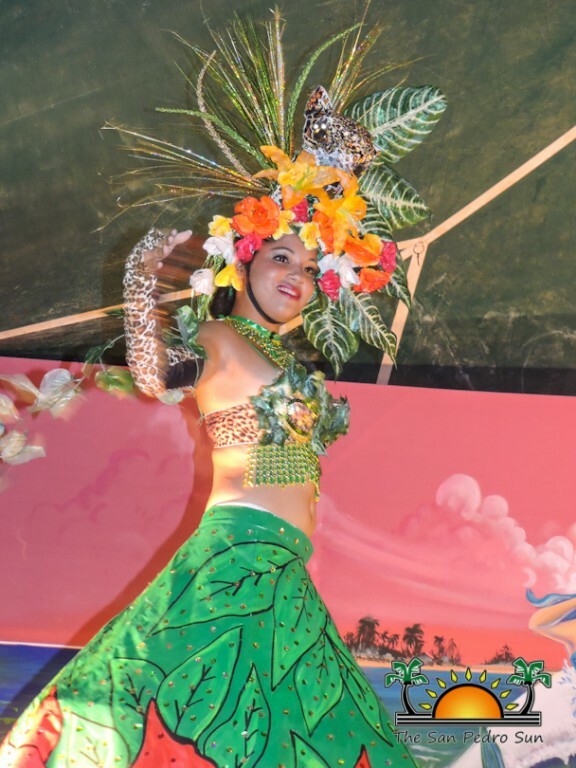 The third segment of the pageant was the contestant depiction of island folklore. 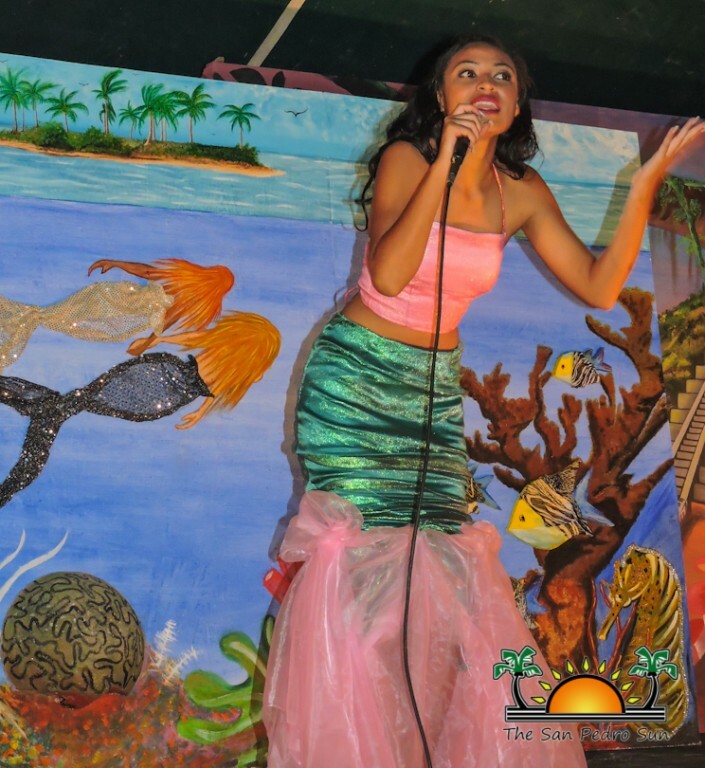 From a thatched hut scene dramatizing the daily life on the caye to an underwater dramatization of how swimmers on Good Friday ‘turn into mermaids’, the onstage presentations were engaging tributes to island folk tales. 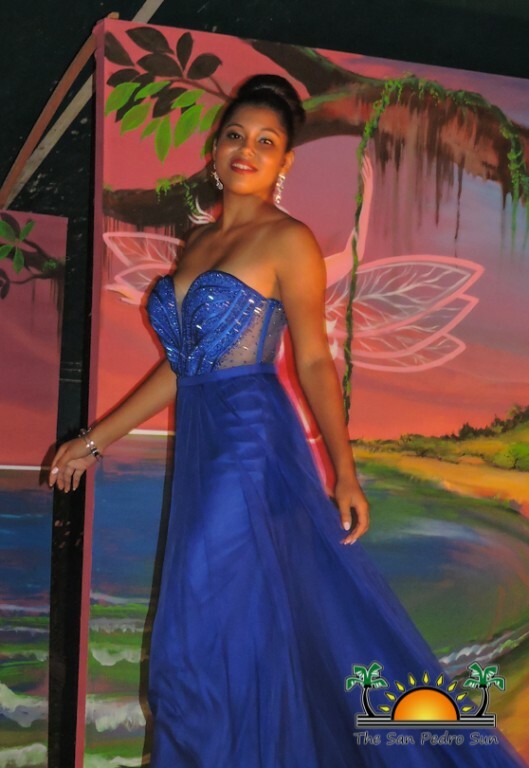 In the end the much anticipated evening gown was the real crowd pleaser, with each contestant gracefully wearing her regal gown. The final question and answer segment had everyone cheering for their favorite contestant, each responding with poise. 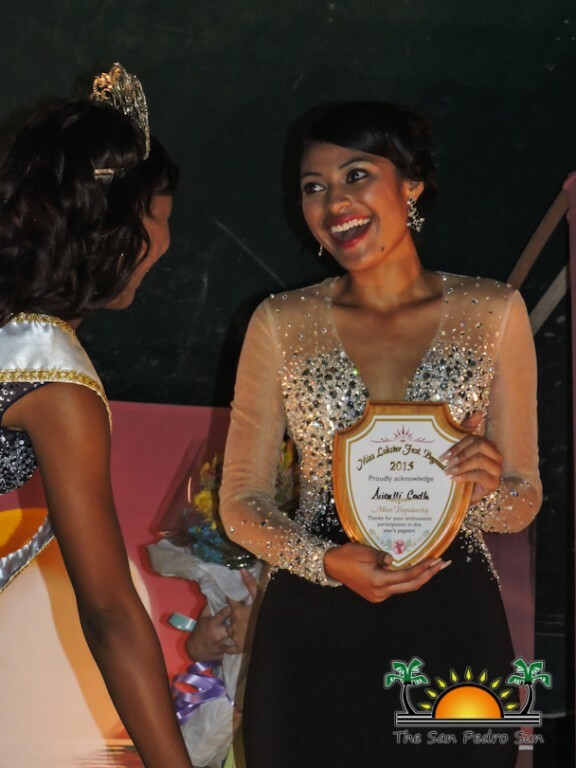 While Miss Lobster Fest 2014/2015 Miss Brittany Ysaguirre took her farewell walk and shared her parting comments, the judges Christina Sautter, Jamil Loskot and Tamara Sniffin of The San Pedro Sun had the arduous task of choosing the winner. 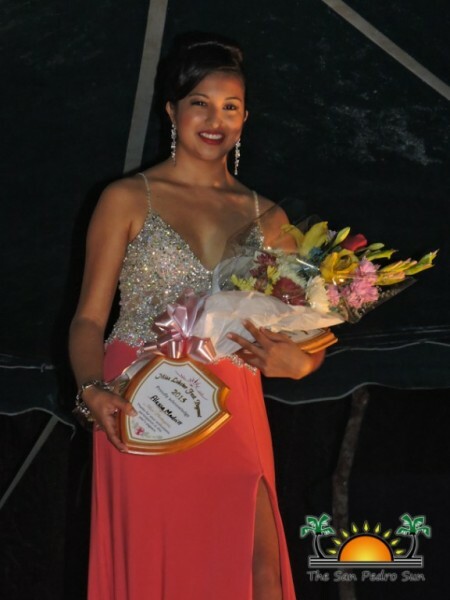 Chosen by the Lobster Fest committee, Alessa Madrill was awarded both Miss Cooperative and Miss Photogenic. 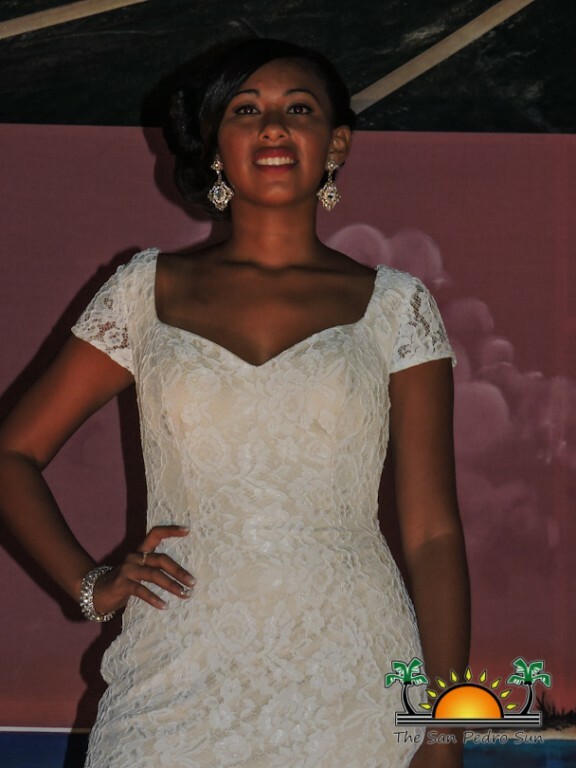 Miss Amity, who was selected by the contestants via secret ballot was awarded to Sheyenn Magana. 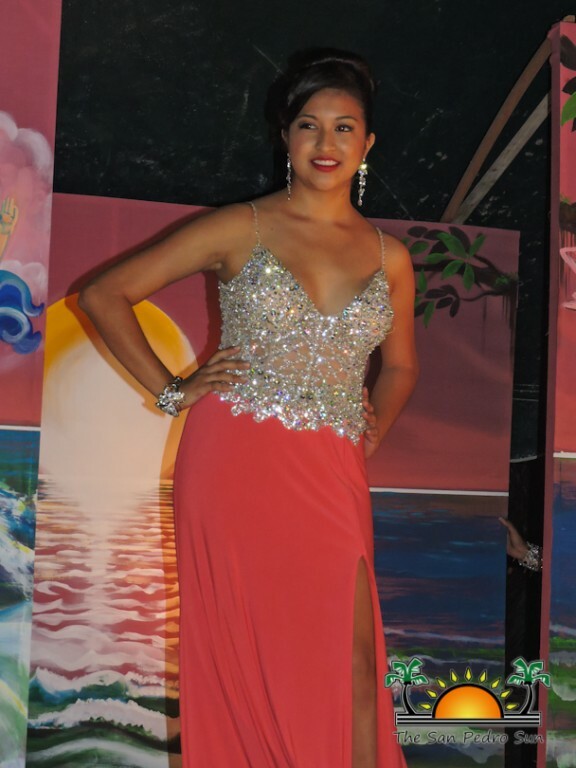 Aricelli Cadle was awarded Miss Popularity through community votes via the sale of Miss Popularity tickets and Miss Creativity went to Leah Canto for her float design in the parade. After much anticipation MC Neal announced Alessa Madrill as 1st Runner Up. Madrell won a $1000 Scholarship courtesy the Caye Caulker Lobster Fest Committee, two-night stay at Caribbean Villas in San Pedro, $200 Gift Certificate courtesy Rain Restaurant & Rooftop Terrace in San Pedro, and one Gift Package containing clothing, shoes, accessories, perfumes, and various beauty products courtesy the Caye Caulker Lobster Fest Committee. 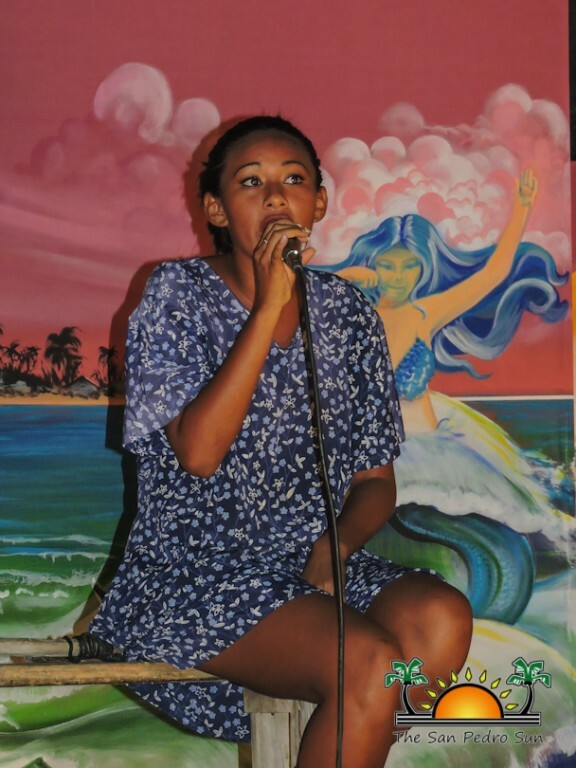 The crowd went silent as they anxiously awaited who would be Miss Lobster Fest 2015/2016, and they cheered with enthusiasm when Aricelli Cadle was announced. 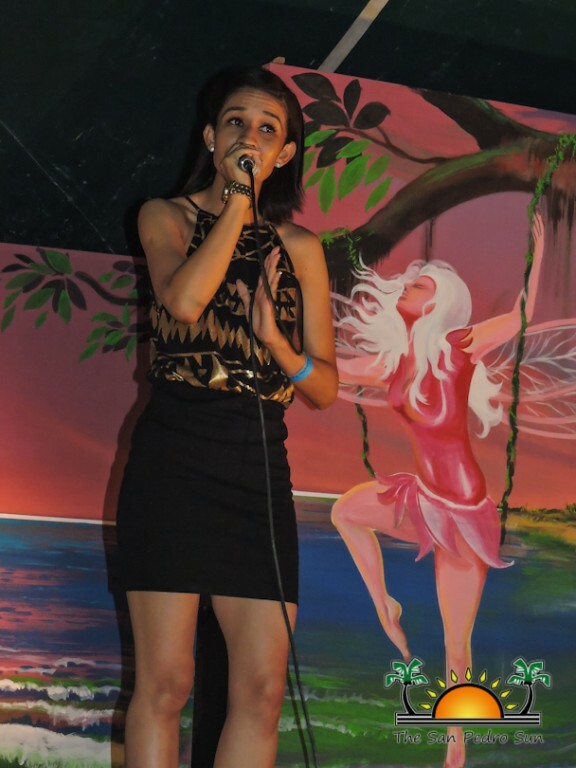 Cadle was awarded a $4,000 Scholarship courtesy the Caye Caulker Lobster Fest Committee along with the official crown, one-night stay at Exotic Caye Beach Resort in San Pedro, one Full Body Scrub at Oasis Spa in San Pedro, $75 Gift Certificate courtesy of Eye Candy Boutique in Belize City, $100 Gift Certificate courtesy of Blue Water Grill in San Pedro, official photo shoot courtesy the Caye Caulker Lobster Fest Committee and one Gift Package containing clothing, shoes, accessories, perfumes, and various beauty products courtesy the Caye Caulker Lobster Fest Committee. 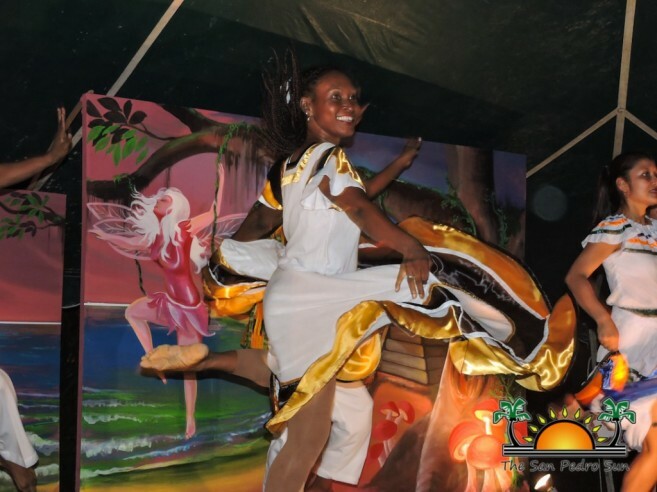 With a beauty ambassador selected for the festive weekend, the island broke out into full lobster celebration, with a dance following the pageant that went into the wee hours of the night. Saturday and Sunday crowds migrated to the island to indulge in all things lobster and enjoy the laid back vibe of La Isla Cariñosa. San Pedro Lobster Fest 2015: So many tasty choices!